School-leavers in Edinburgh and the east looking for a Modern Apprenticeship are being invited to a special recruitment day. 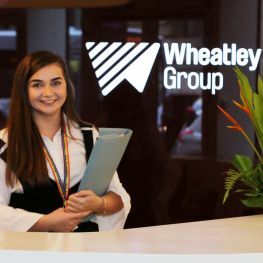 Wheatley Group is recruiting six school-leavers aged 16-19 to join its Modern Apprentice programme. Applications are now open for the two-year Environmental or Business Administration apprenticeships. 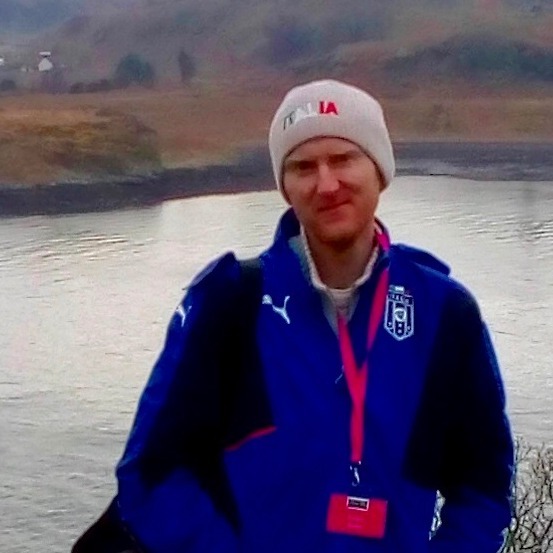 Successful applicants will work across Wheatley and its partner organisations in the east, including Dunedin Canmore, West Lothian Housing Partnership and Barony. Pupils from seven schools will get the chance to find out more about the programme at a recruitment event on Friday (7 December). 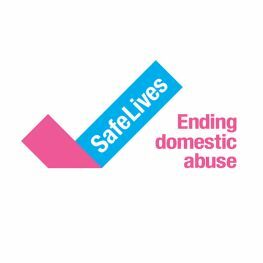 The event, which starts at 10am, is being at the Wheatley office at 8 New Mart Road, Edinburgh, EH14 1RL. Pupils from Tynecastle High School, Firrhill High School, Gracemount High School, Liberton High School, Castlebrae High School, Holyrood High School and St. Augustine’s High School are attending. 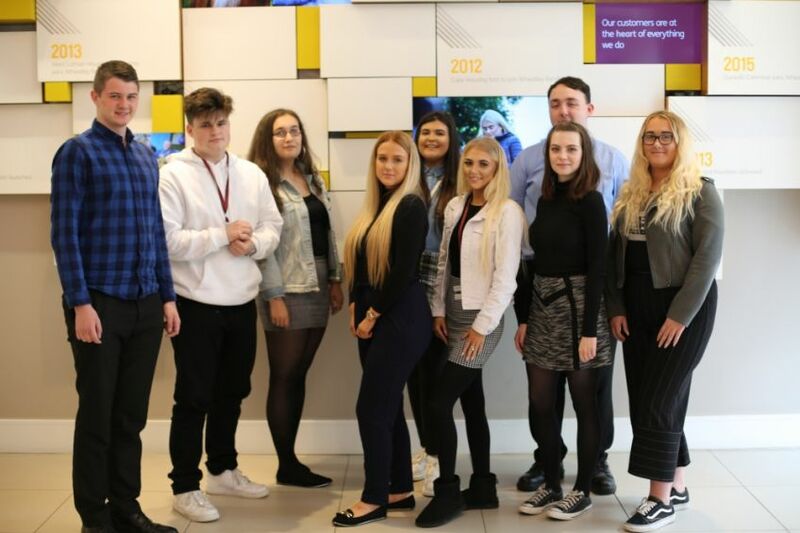 Young people who attend or are supported by Action for Children, Edinburgh College, Community Renewal, Skills Development Scotland and Street League will also be going to find out more about apprenticeship opportunities. Find out more about the apprenticeships – and how to apply – at Wheatley Modern Apprenticeships. Pictured above: Modern Apprentices from Wheatley Group.